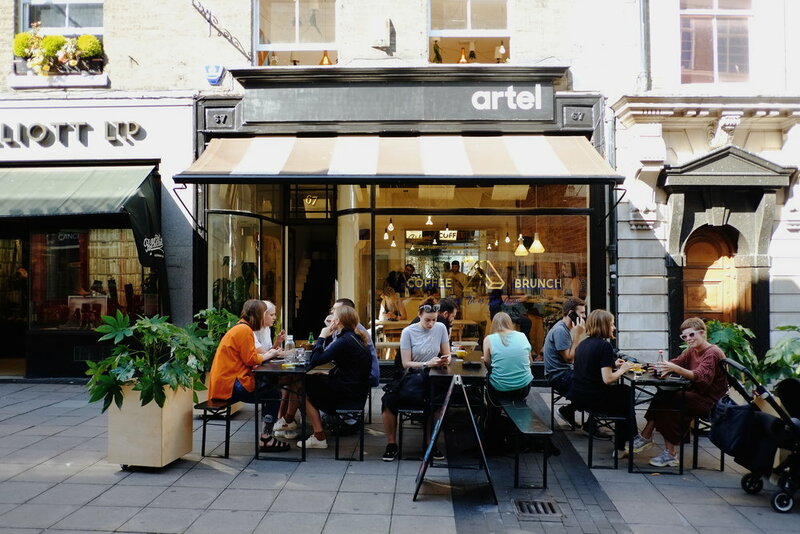 Artel - With its second branch just opened, Artel is a trendy coffee house in the heart of Norwich, serving high quality coffee and brunches amongst the graphic decor. Artel welcomes pups of all sizes and even print a yearly calendar full of dogs that have visited with part of the proceeds going to Dogs Trust. The Georgian Townhouse - A warm and inviting family pub vibe, but cooler. It has all the essentials: parking, a garden with a kids area, allows dogs (obvs) and has a delicious menu. 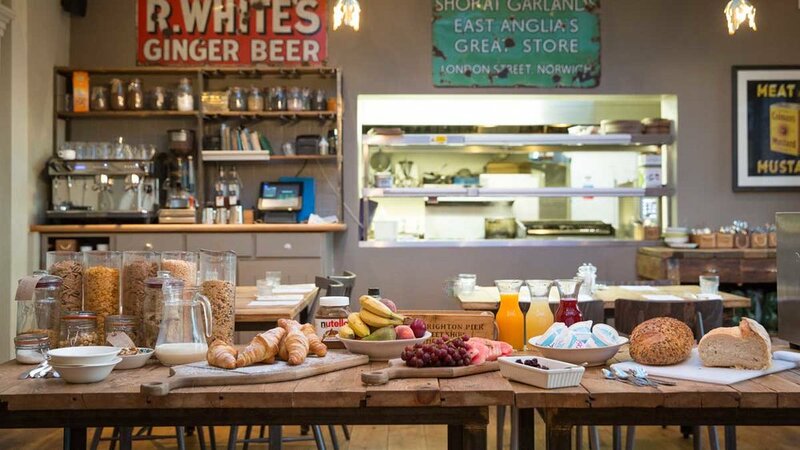 I’ve sampled the veggie options many times and have always felt welcome whether I’m with mum friends, dog people or just on a breakfast date with my dog. Starbucks - With six of them in the city, it’s a failsafe option to refuel, ask for a puppacino, sit your dog on a comfy seat and dog watch from the window. Brewdog - The craft beer chain which hosts 37 bars in the UK alone is famed for it’s ‘pupternity’ leave, members of staff have the option to enjoy one week with their newly adopted canine. They also host ‘dog pawties’ where the bar will provide dog-sized party hats, dog-friendly cake, and specially brewed dog beer for the celebrant and all attending canines. The human food is pretty good too! The Sir Garnet - This place is steeped in history and began trading in 1861, with great food, drinks and views across the city it’s an ideal resting spot for both two and four-legged customers. (Also, ‘Brick Pizza’ next door is well worth a visit!) It’s won local acclaim, and in 2016 was rated one of Norwich’s top 20 restaurants on TripAdvisor. Just saying.